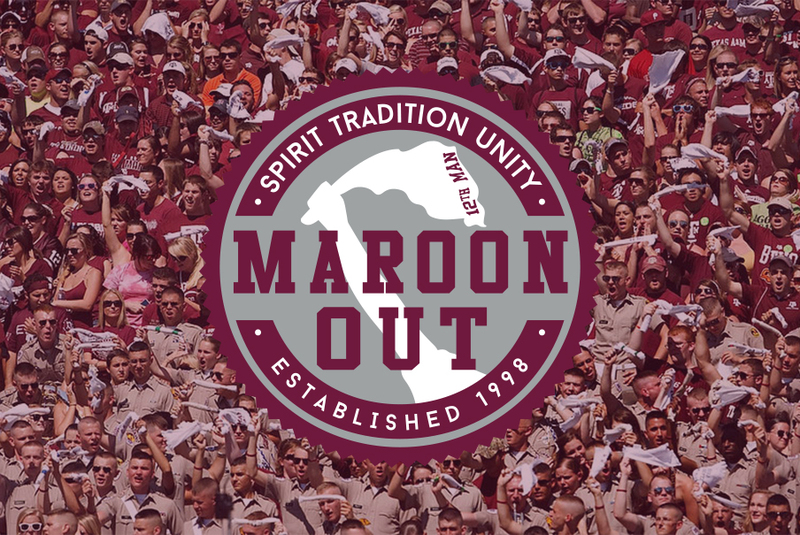 100% of the proceeds from your purchase will support traditions and scholarships at Texas A&M! 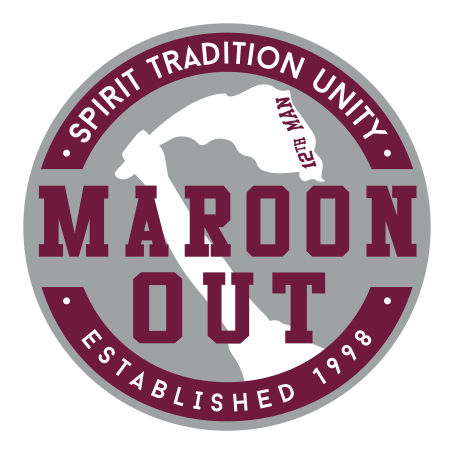 If you are a Texas A&M student organization and are wanting to place a Maroon Out bulk order please fill out the form below. Payment will be required upon pick up from Student Activities in the Koldus Building (cash or check). You will be emailed once your order has been submitted to our vendor and when it is ready to be picked up. Each shirt is $8. All proceeds go towards scholarships, traditions on-campus, and class gifts.